STEP 1 :- Download Wubi Installer from Ubuntu or Download it from Here. STEP 2 :- Run the Wubi application and it will ask you for Location to Install it (C-drive) and Username and Password to Install Ubuntu. STEP 3 :- Select Environment “Ubuntu” which is by default because Ubuntu is the most stable version of Linux and most popular. STEP 4 :- Now Click on Next, Wubi will start downloading Ubuntu essential file and Click Next once finished downloading. STEP 5 :- Ubuntu will start Installing Inside Windows once finished it will ask for reboot and Click Finish. 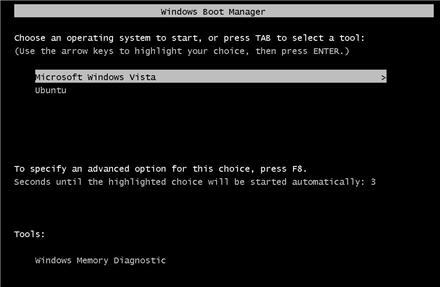 STEP 6 :- Now Windows Boot Manager will show you Option to Select Windows or Linux. STEP 7 :- Select Ubuntu and Enter the Password and Login to your Ubuntu User Account. You have successfully installed Ubuntu inside Windows!!! 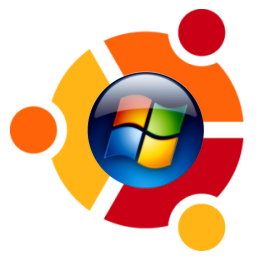 Note:- To Uninstall Ubuntu, Goto Windows Control Panel –> Add/ Remove Program –> Select Wubi –> click on uninstall.